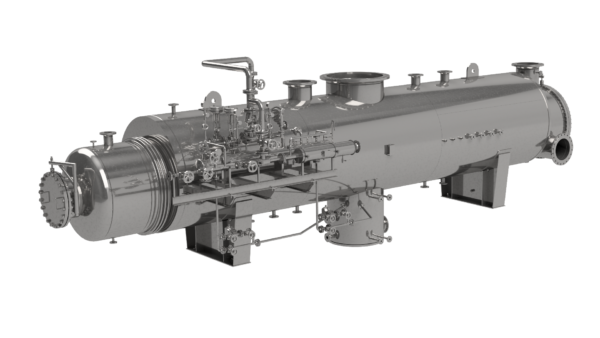 AEL provides thermal components and systems on the basis of heat exchanger handling material flows of water and steam. 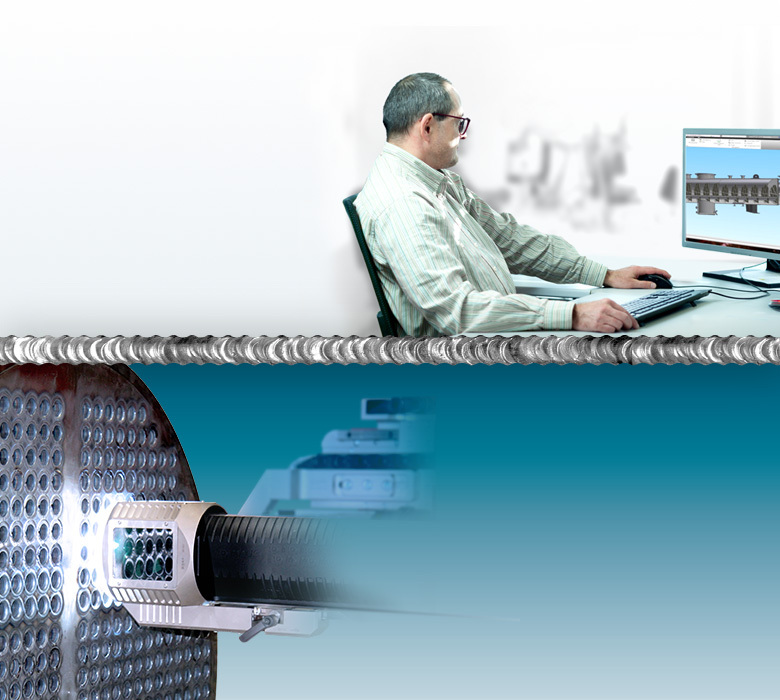 AEL designs and builds re-cooling systems for different cooling water circuits. 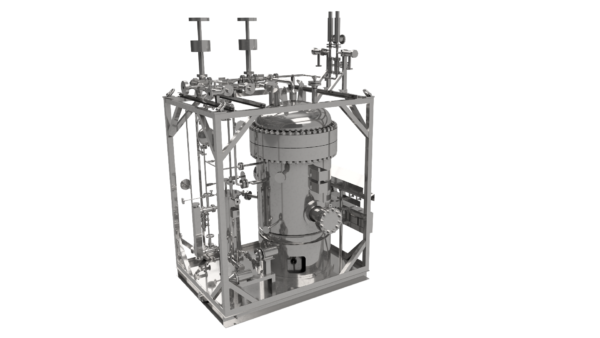 AEL designs and builds systems for the relaxation and cooling of extremely overheated water steam. 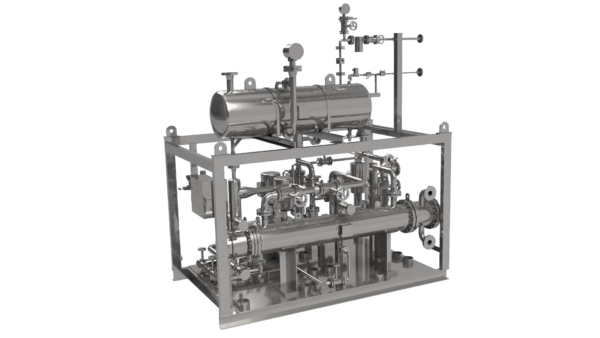 AEL designs and builds skids for the evacuation, discharge and conveying of the condensate in surface condensers, mounted as complete unit. 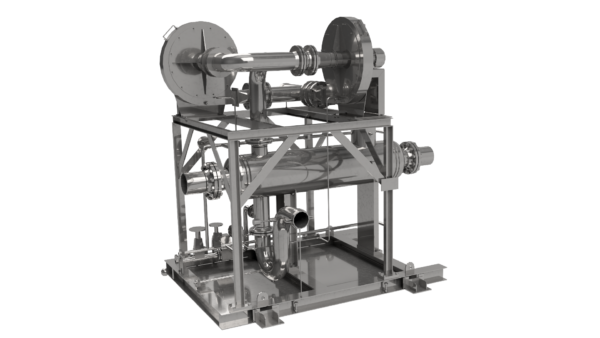 AEL designs and builds skids for the evacuation, discharge and conveying of the leaking steam in steam turbines, mounted as complete unit.